Hi! My name is Lauren. I’m a California native, mother of four millennials, wife of a great guy, avid sports enthusiast and have a dog named Newport. I’ve been a professional photographer now for 7 years, specializing in two distinct markets – sports photography and portraits. 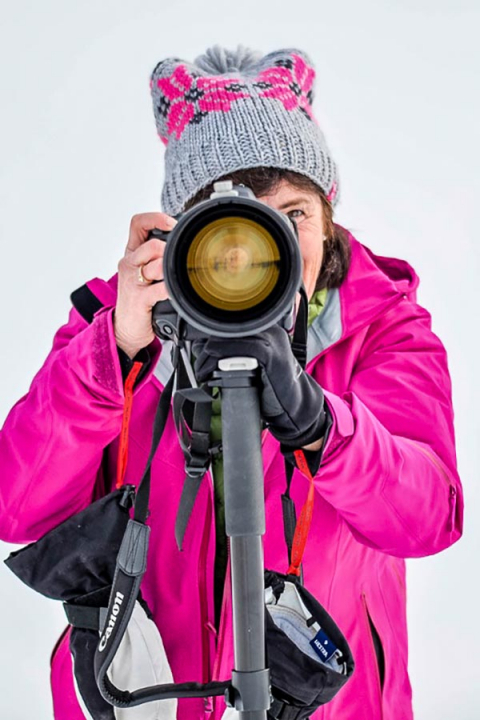 My interest in photography started in high school, was nurtured when there was time while I raised my family, and then, as my children started competing in athletics I volunteered as the team photographer – I was hooked! I started my photography business, ClickIT! in 2011. Early on I sought out opportunities to learn from some of the best. 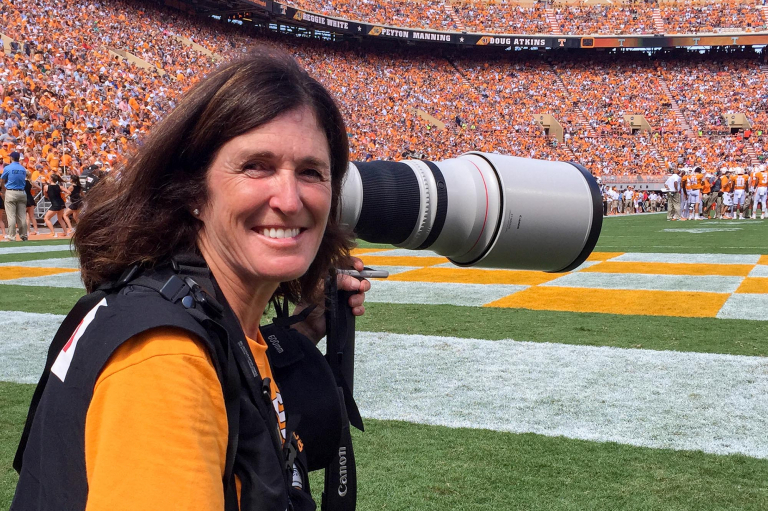 Two generous mentors in particular with vast editorial success and multiple Olympic assignments have had significant influence on the way I shoot athletics – with thought and planning ahead of time, knowledge of the event and very intentional shots. My work in athletics has led to assignments for schools at all levels and editorial opportunities. Shooting portraits is a wonderful complement to my sports photography. My style is comfortable and I strive each session to capture my client's personality in the images. I love working with students, families and children.